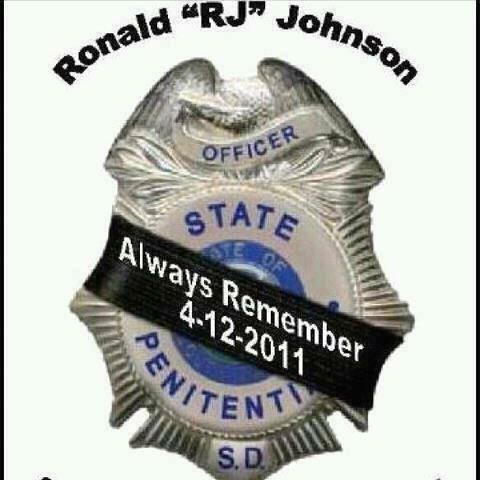 We salute Senior Correctional Officer, Ronald E.Johnson (RJ) for his dedicated service to the people of South Dakota. Today would have been RJ's 69th birthday. It is an honor and privilege to call RJ a friend. May God continue to hold the Johnson family in the palm of His hand. Happy birthday, RJ. May RJ's soul, and all the souls of the faithful departed, through the mercy of God, rest in peace, Amen.